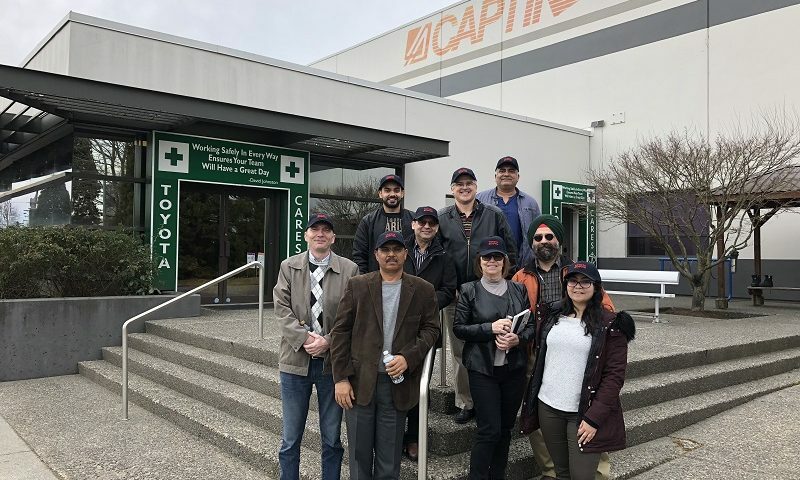 Sunrise Team visited CAPTIN “Canadian Auto parts Toyota” facility in Delta – Sunrise Kitchens Ltd.
As the focus in 2018 is on improving our internal processes and coaching our employees to identify opportunities for improvement, we had a great opportunity to visit the Canadian Autoparts Toyota Inc. (CAPTIN) located on a 91,000 square foot facility in Delta. 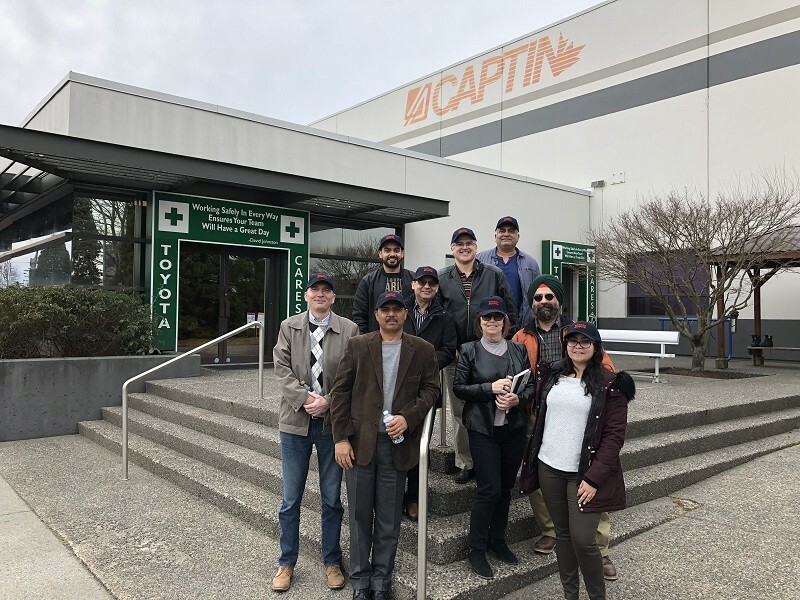 Our Kaizen representatives were able to provide us a tour on how Toyota organizes their daily work and empowers individuals to suggest practical solutions for improving processes! 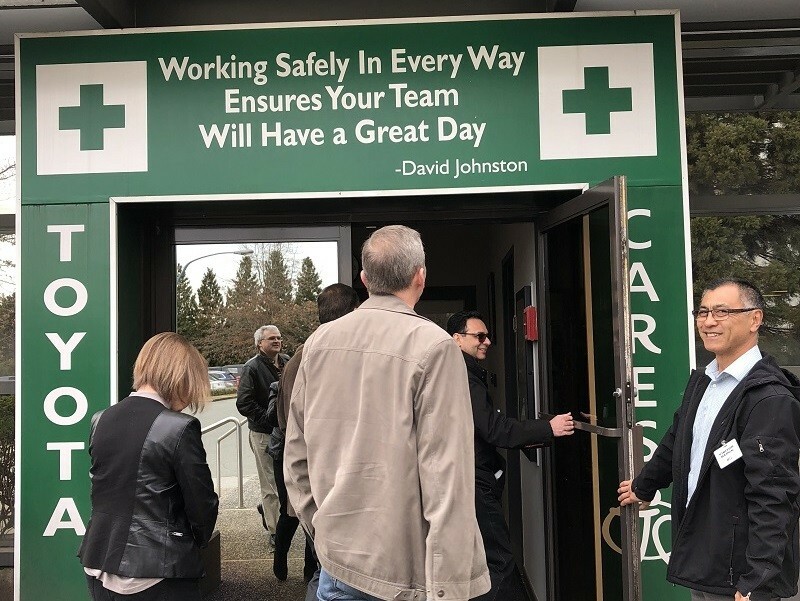 Our leaders learned the Kaizen concepts at Toyota and witness firsthand how these concepts are put into action. 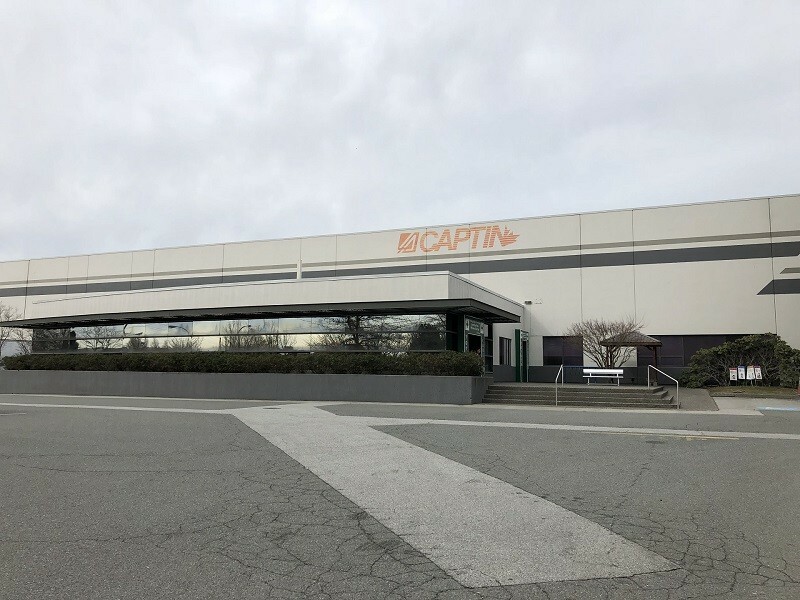 We would like to thank the president of CAPTIN and our Kaizen representatives for providing the leaders at Sunrise Kitchens with this eye opening opportunity!